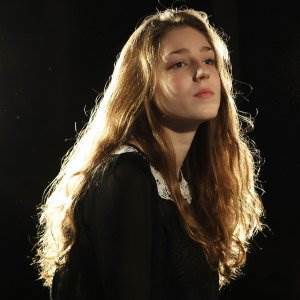 Jasmine Lucilla Elizabeth Jennifer van den Bogaerde, better known by her stage name Birdy, is an English musician and singer-songwriter. Her stage name comes from the nickname her parents gave her as a baby, because she opened her mouth like a little bird when fed. Birdy learned to play piano at the age of seven, and began writing her own music at the age of eight. As an artist she sings and plays the piano.